You may not have noticed, but we’re more than 15% of the way into this brave new century, and the pace of technological evolution only continues to accelerate. While this might be most readily obvious in the devices we use and carry around everyday, the technological (r)evolution is also coming for things like hotels and cruise liners, too! Nowhere is this more evident than in a new design concept from Gianluca Santosuosso. 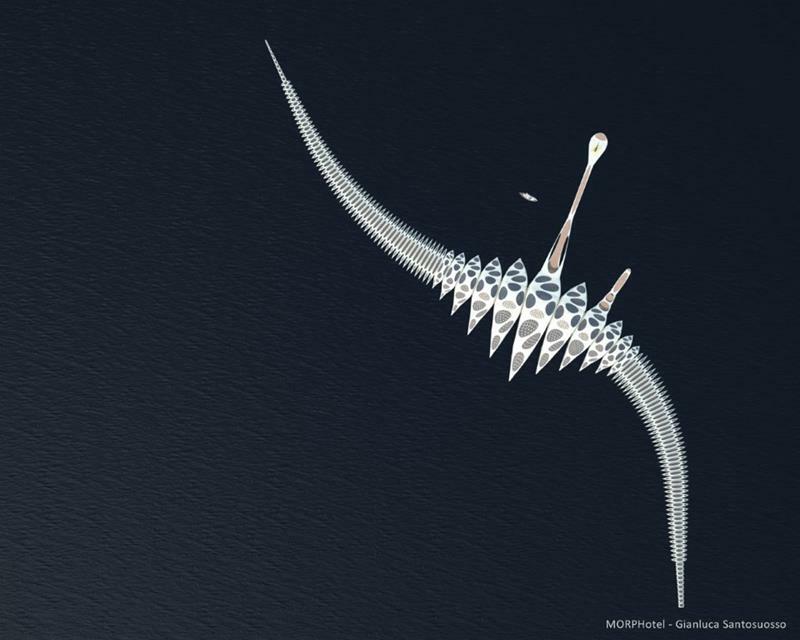 It’s called the MORPHotel, and it’s a half-mile long floating monstrosity that includes more futuristic concepts than you can imagine. While the hotel is currently in the design phase, there’s plenty of interest in actually bringing it to reality, which is why we’ve decided to give you an advanced look. 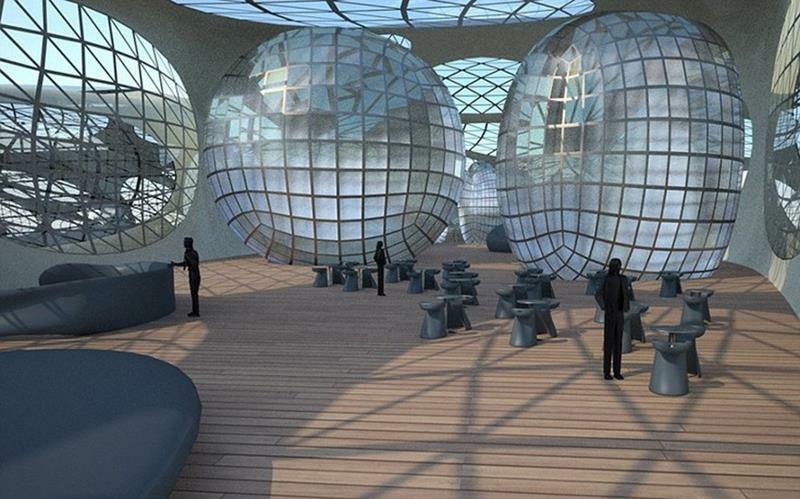 Not only is this hotel poised to be one of the most “futuristic” things ever built by human hands, it’s also incredibly environmentally friendly, operating through the use of solar power! 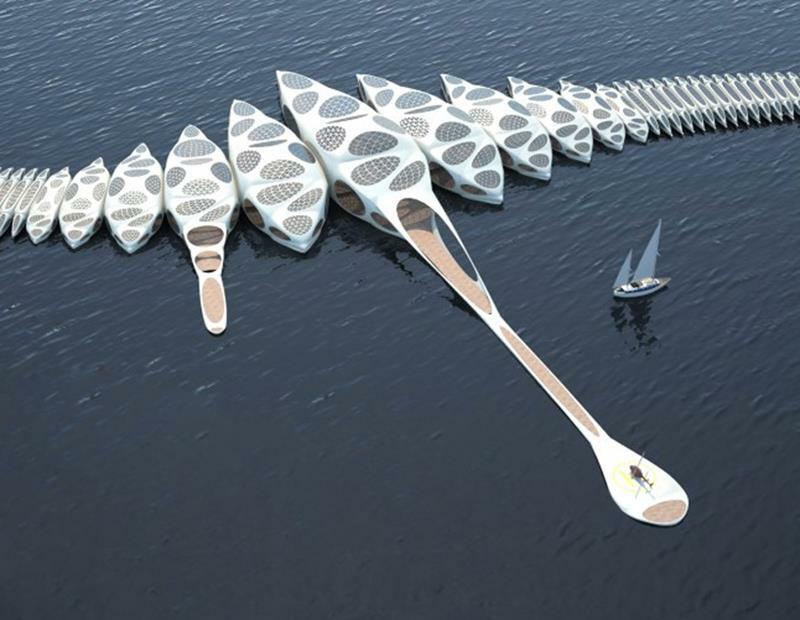 But you don’t care about what gives this floating hotel concept its juice. 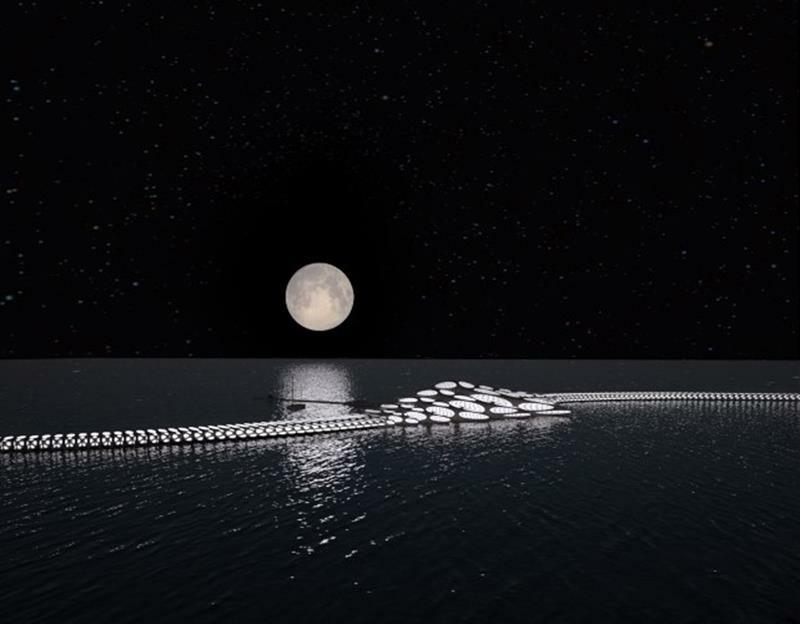 You care about what makes this floating hotel one of the coolest things you’ve ever seen. 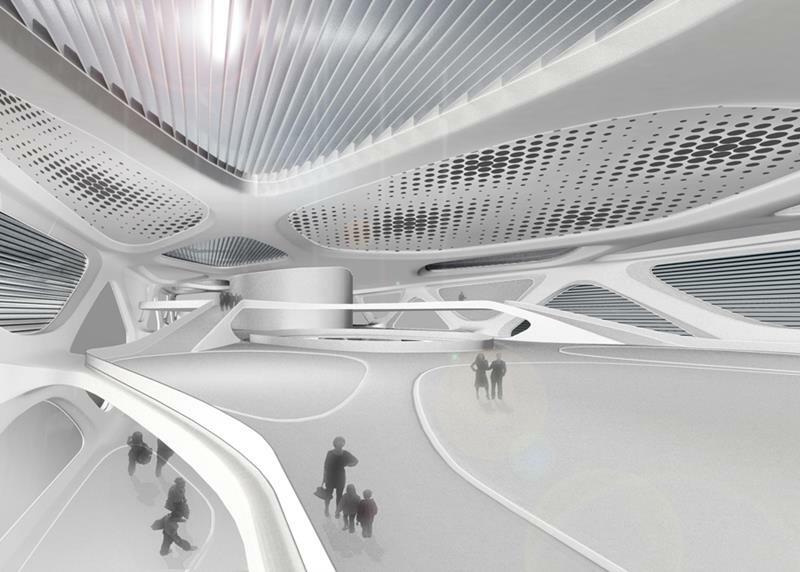 With that in mind, come take a look at these early renderings of the MORPHotel. You’re going to impressed. As seen from above, the spine-like design of the MORPHotel will be completely unmistakable. Even as seen from the shore or from a boat passing by, there will be no mistaking the singular look of this futuristic hotel. 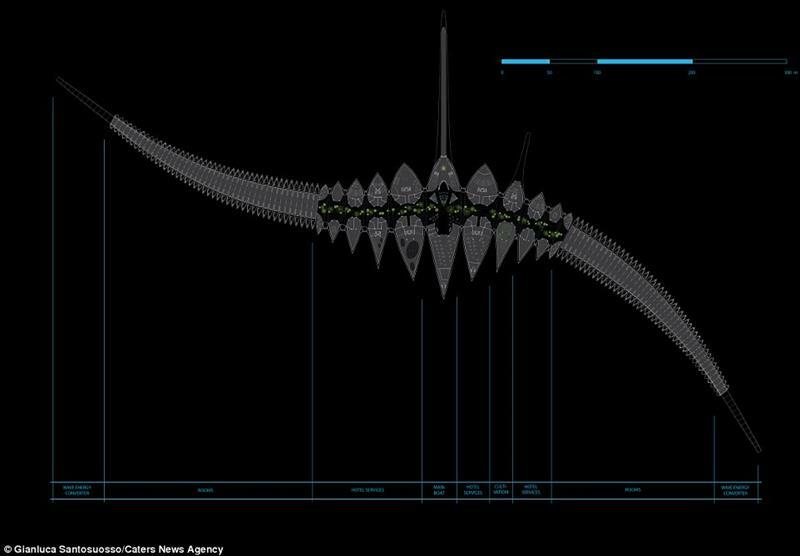 As you might have expected from the outside, the interior of the MORPHotel will feature stunning lines and sweeping architecture. 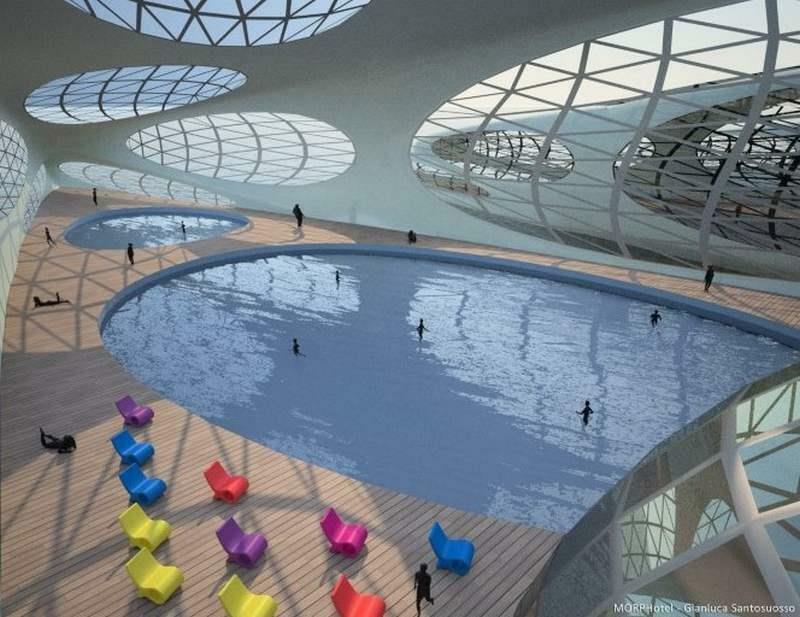 The MORPHotel will be built form compartments that can attached and detach, including the main pool area. The walkways that connect the various compartments will be spacious and covered with windows, allowing guests to soak in the natural beauty surrounding them. But, still waters run deep. 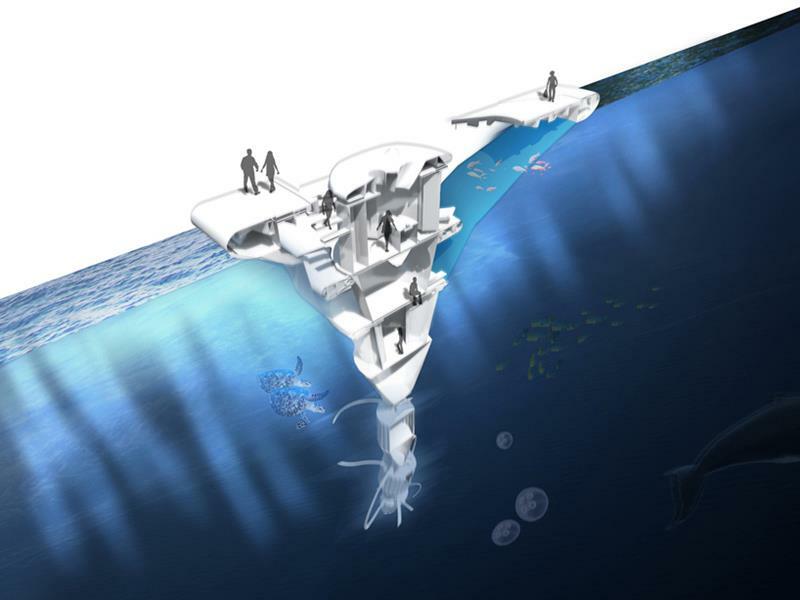 The concept also includes other spaces that dip down below the waves! Open-air compartments will also be a part of the design. 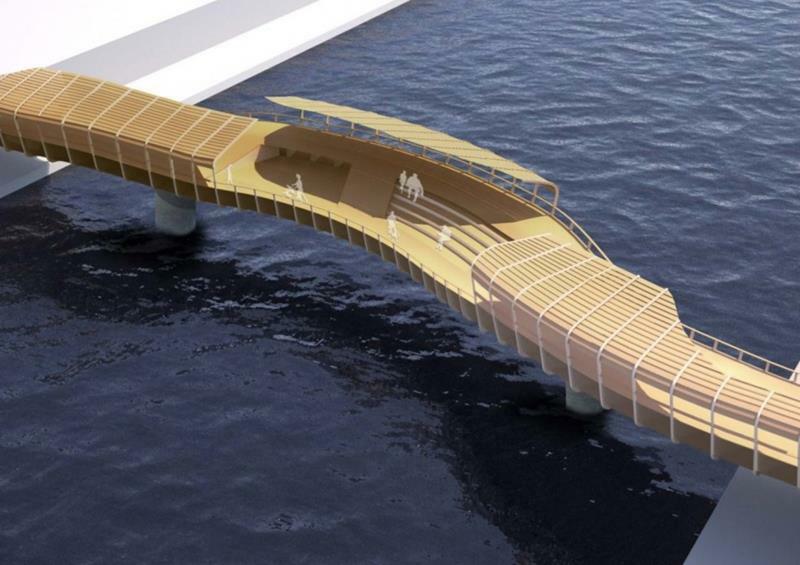 Here’s a concept of a bridge connecting two separate compartments. 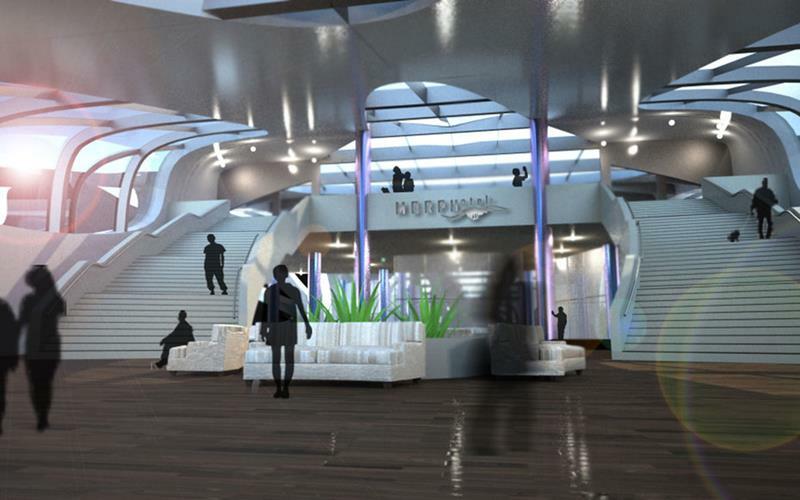 Here’s an early concept rendering of one of the common spaces that will make up the MORPHotel. This design drawing provided by The Daily Mail offers some insight as to how the compartments will be laid out. 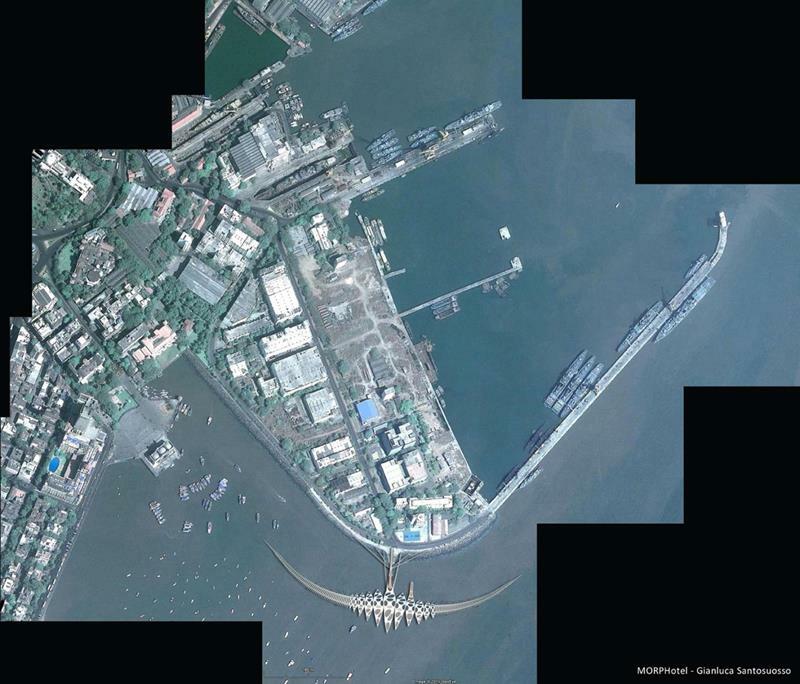 If it ends up getting built, you can bet that the MORPHotel will draw interest in every port that it docks in.